Perth Physio is a well-established private physiotherapy clinic providing treatment across Perthshire and beyond. From dealing with acute injuries to longstanding problems, our specialist musculoskeletal physiotherapists have the expertise to assess and treat your musculoskeletal problems. We are committed to providing our patients with the best possible care, advice and treatment in a relaxed and friendly atmosphere. We offer a variety of treatments to help you recover from injury and take pride in aiding your return to normal activities. This includes looking for the reasons behind your injury to help prevent the problem recurring. 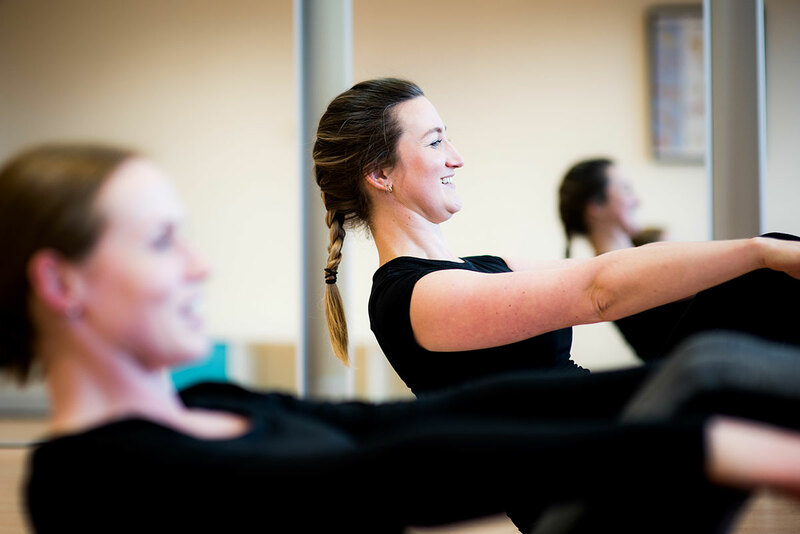 Our close links with other specialists, including podiatrists and massage therapists and our specialist Pilates trained Physiotherapists helps us complete this holistic approach. You can make an appointment yourself, or you can be referred by your GP or consultant. We accept most major insurance companies.